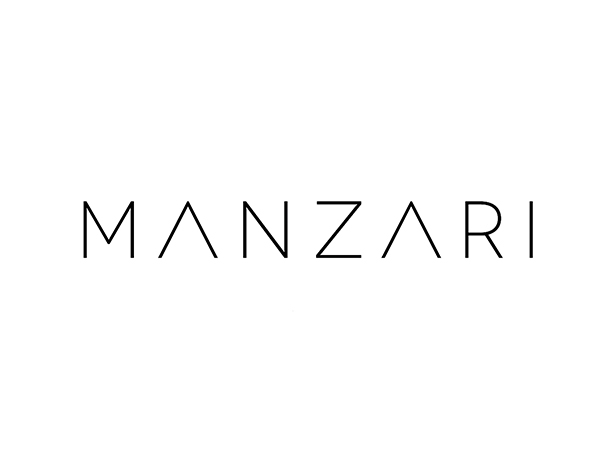 Founded in 1991, MANTZIARIS ABEE is based in Agia Kyriaki Kaloneriou, in Siatista, Greece. MANTZIARIS ABEE company manufactures and sales women’s fur clothes. The company sells its products all over the world (Russia, Republic of Korea, Switzerland, U.A.E., U.S.A.), but the main distribution market is this of Eastern Europe. MΛNZΛRI brand is known for its dedication in using high quality materials for high aesthetic designs. Therefore, designing elegant and timeless creations for women of no certain age. All of MΛNZΛRI garments are made of top quality fur skins. Fur skins are bought only from Kopenhagen auction house as well as NAFA, American Legend and Fur Harvesters auction house. We are proud to mention that we are buying only excellent quality Russian sable skins from Sojuzpushnina in St. Petersburg, Russia. The 2018 collection combines high quality dyed fur skins enriched with sophisticated fabrics which convey a sense of elegance and luxury.